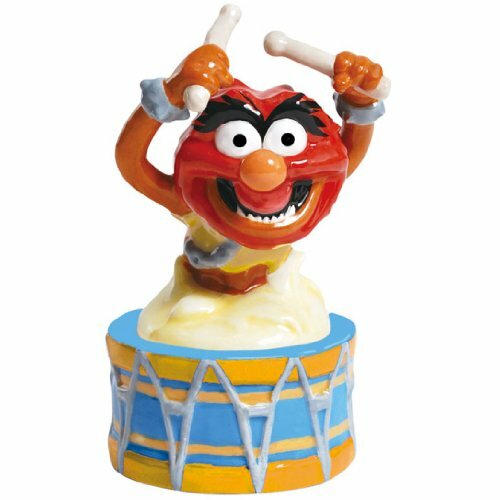 Westland Giftware's Animal on Drum Magnetic Salt & Pepper Shaker Set features the iconic Disney Muppet. Each piece features a magnetic insert which holds the two shakers together. Westland Giftware is a leading manufacturer of quality collectible gift and home decor items. If you have any questions about this product by Westland Giftware, contact us by completing and submitting the form below. If you are looking for a specif part number, please include it with your message.